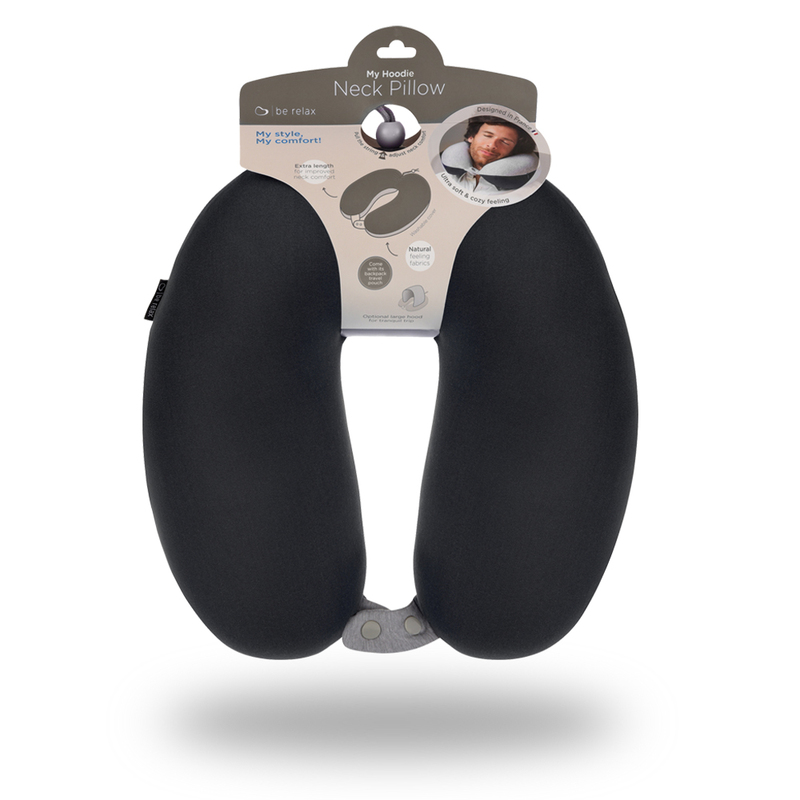 New generation of microbead travel pillows. Introducing the unique stuffing of 20% microfiber and 80% pearl microbeads. 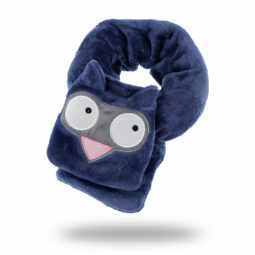 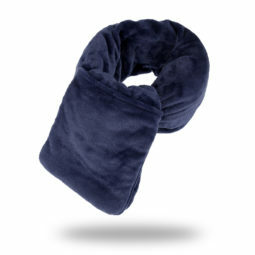 The ultra soft feel of My Hoodie Neck Pillow will impress you at first touch. 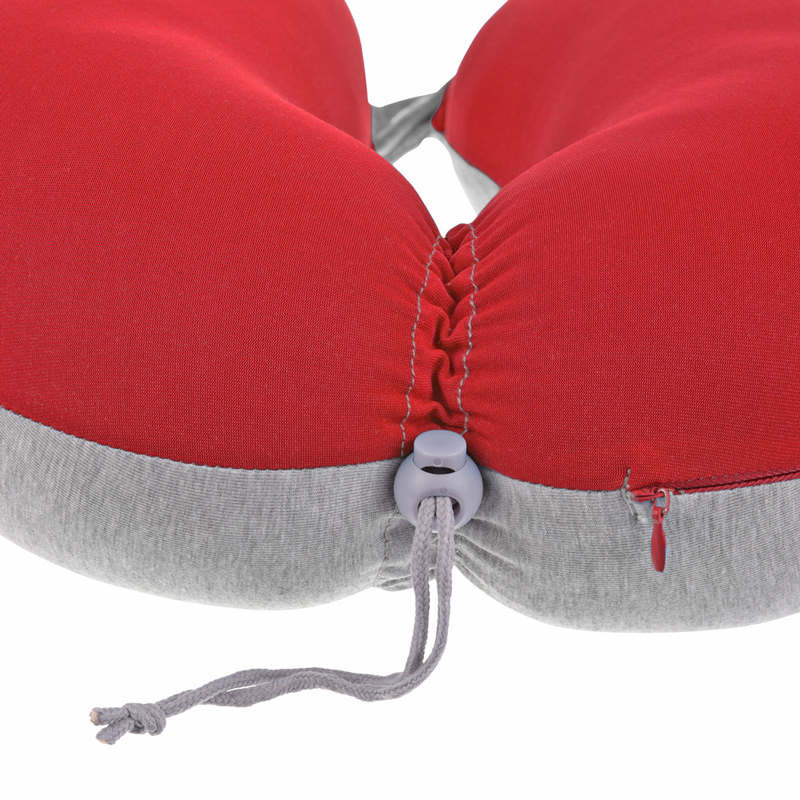 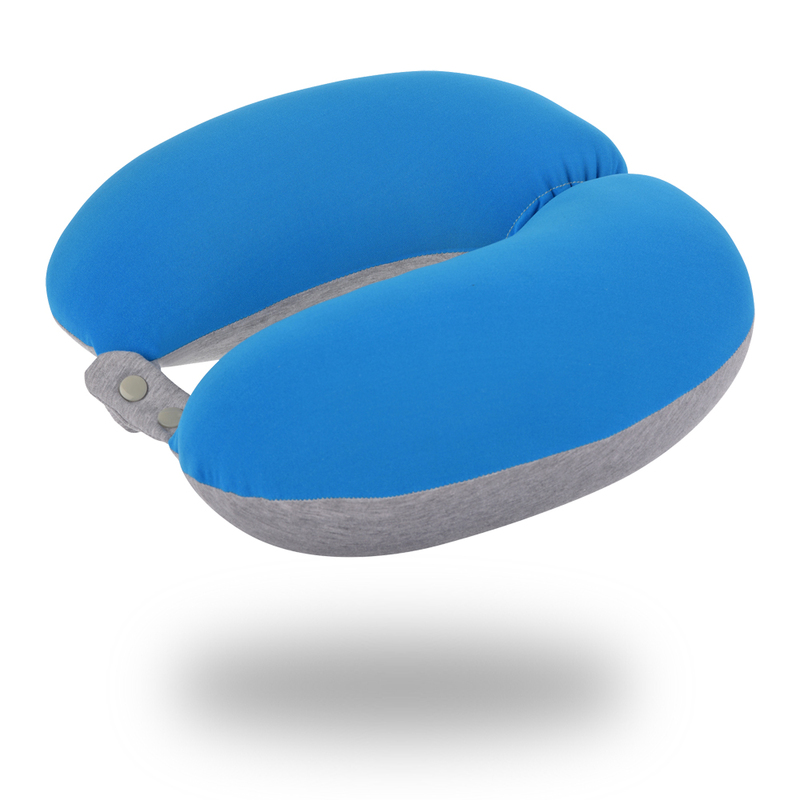 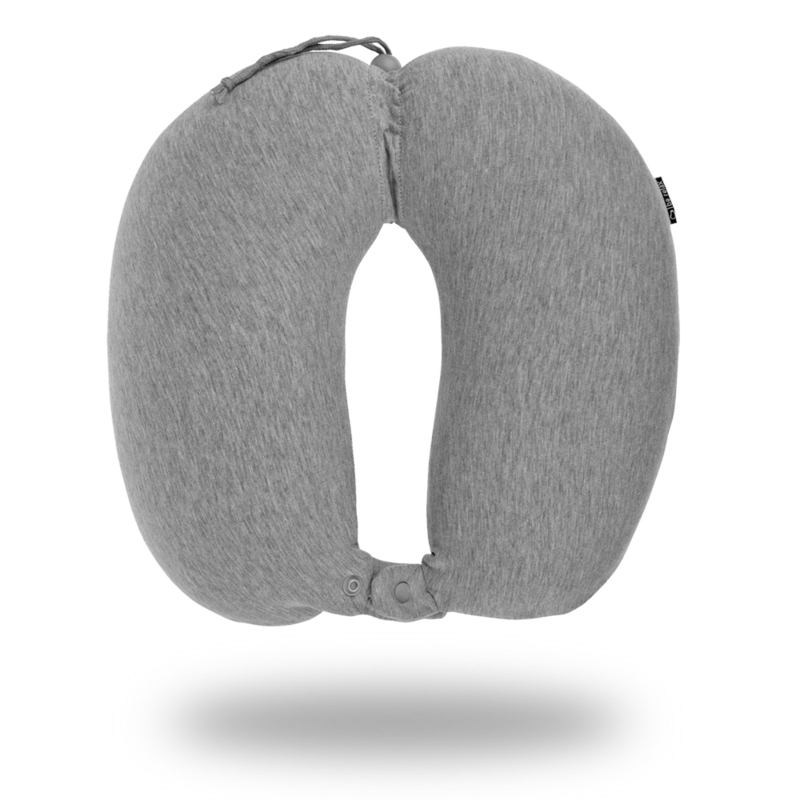 The cord on the back shapes the pillow into flatback form that suits your cervical line. 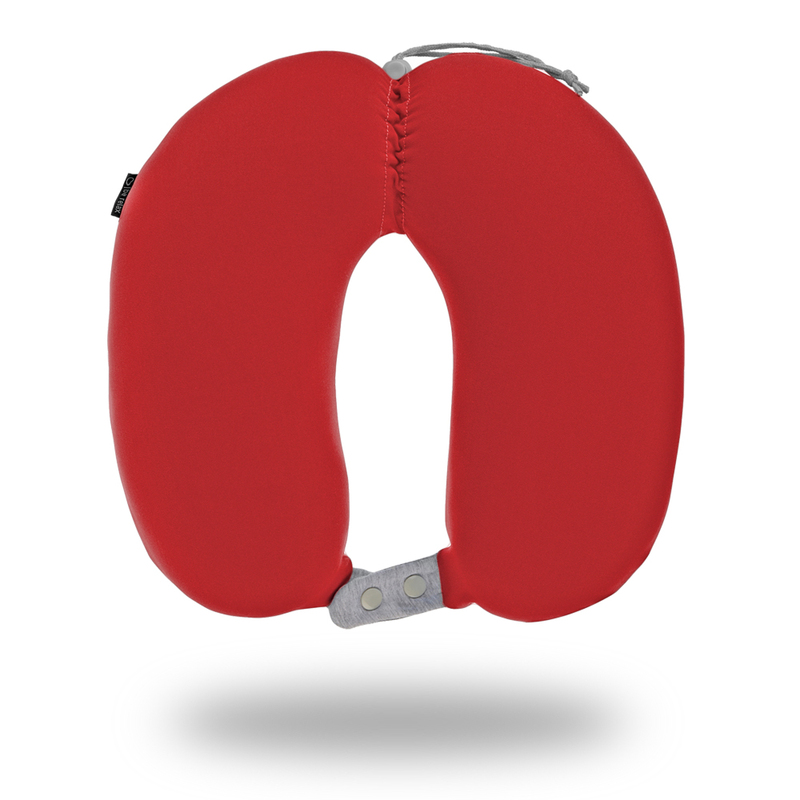 Just pull the toggle to adjust the beads density for softer or firmer comfort as you ease. 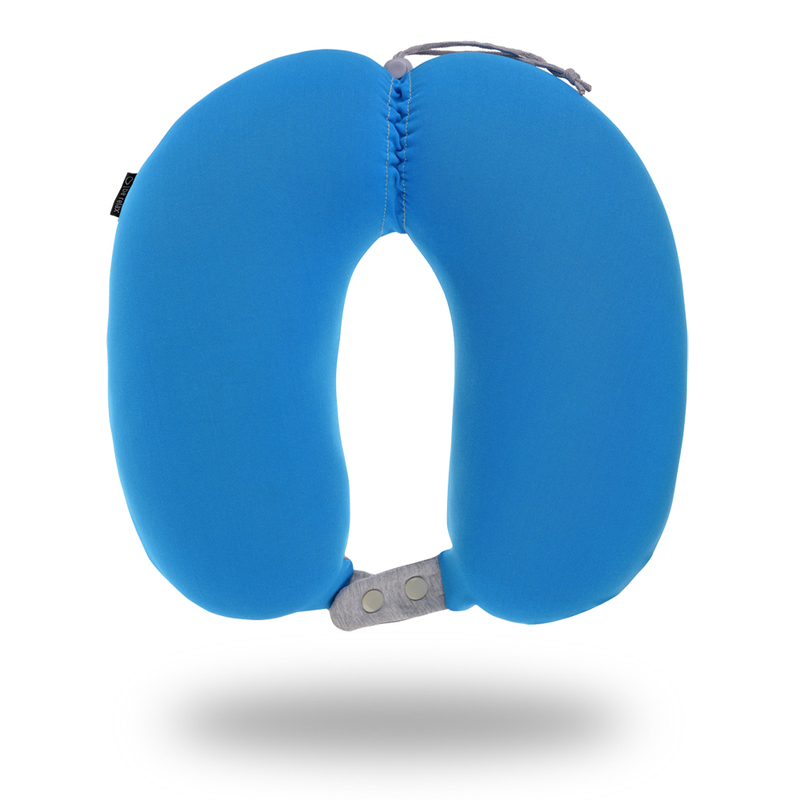 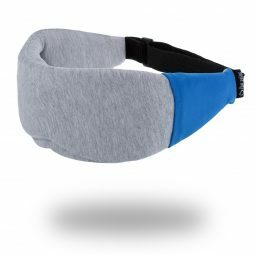 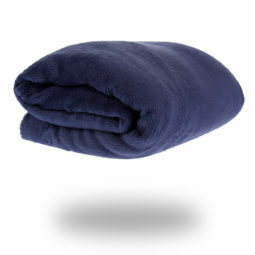 Extra length on both neck sides provides optimal support to your head and chin in any position while sleeping. 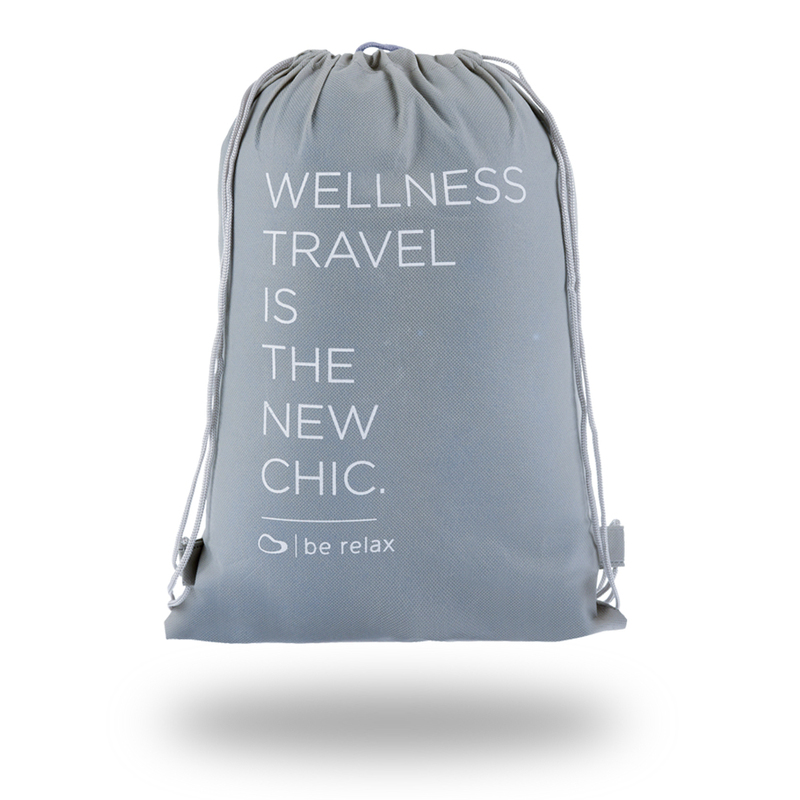 All of our travel products come with their own compact travel pouch to help you better organize your travel luggage.